Located approximately 25 miles southwest of Encampment, Wyoming. 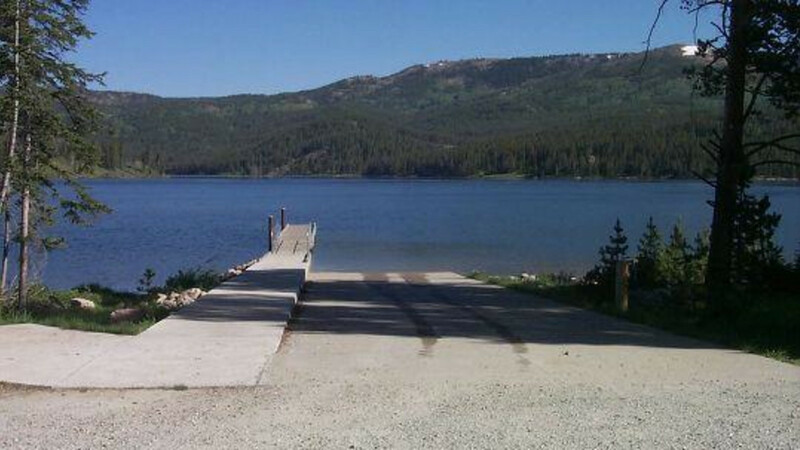 The campground is located next to Hog Park Reservoir at an elevation of approximately 8400 feet. Restrooms, water, garbage and a boat dock available. No showers. Popular activities include hiking, boating, fishing, picnicking, and pleasure driving. Brush Creek/Hayden Ranger District 307-326-2500.